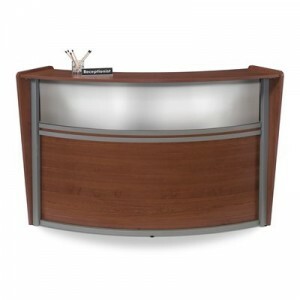 Featured Furniture > Welcome Centers > OFM 55310 Marque Plexi Welcome Center/Reception Station! 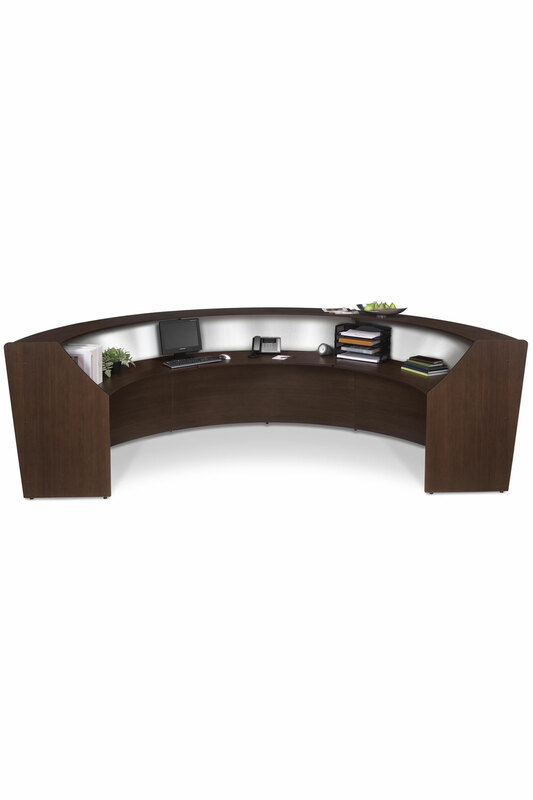 OFM 55310 WELCOME CENTER FOR JUST $1099.00! 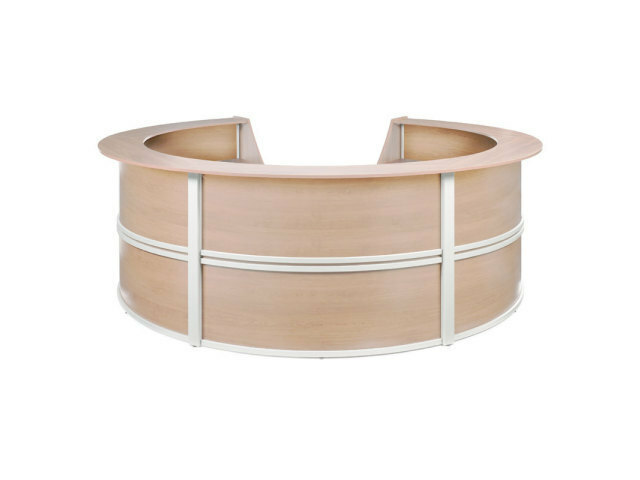 Pastor owned and operated, Church Furniture Partner understands the needs of Churches and has a passion for providing top quality church furniture at the best price anywhere. Our price on the OFM 55310 is the lowest possible. 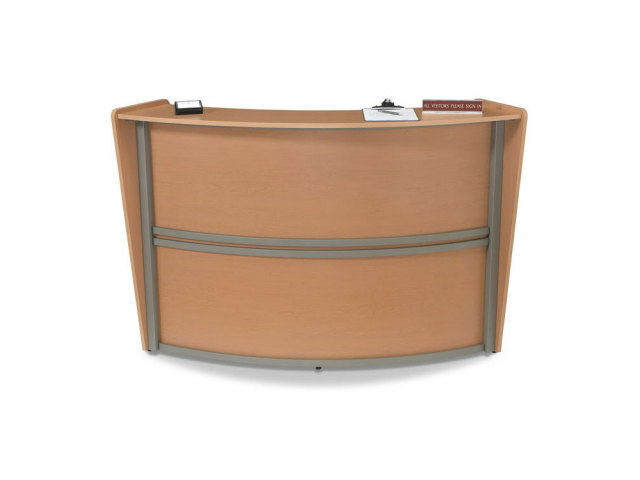 Give us a call at 419-469-6411 or fill out the form below and one of our staff will contact you to assist with all the furnishing needs of your Church. Don’t worry, we do not use any high-pressured sales tactics.